The XAS beamline will be offering an in-situ heater from the second cycle of 2013 in the second experimental hutch (Hutch C). Please contact Bernt ( bernt.j@synchrotron.org.au ) for further information. 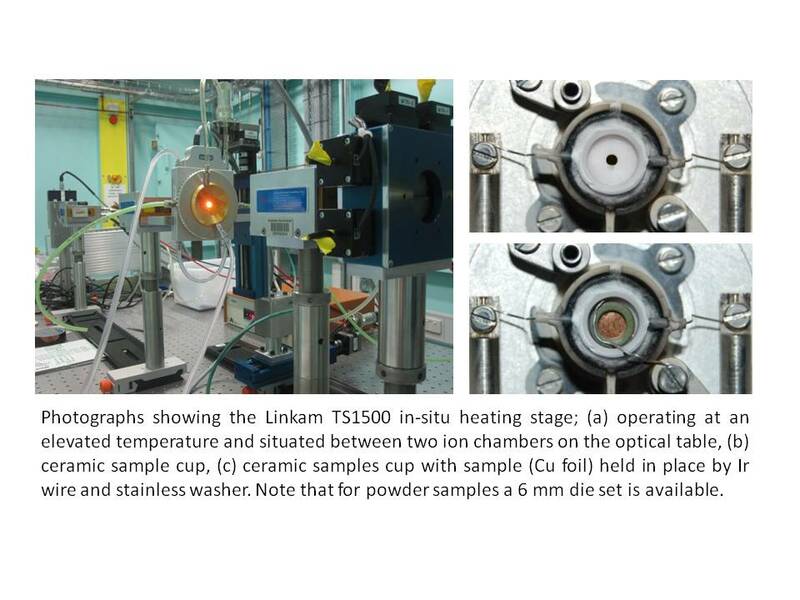 See also B. Johannessen, ZS Hussain, DR East, MA Gibson, An in-situ heater for the XAS beamline (12-ID) in Australia, J. Phys. : Conf. Ser. 430 (2013) 012119.